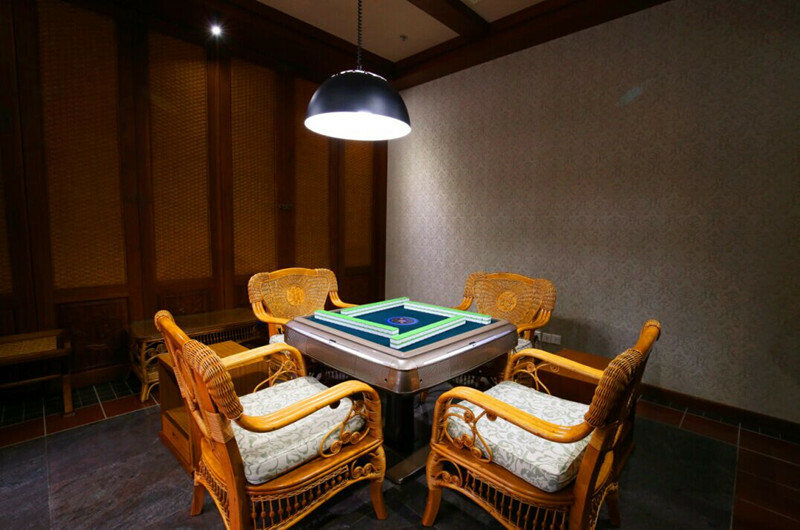 All the room rates are with buffet breakfasts, local tax, service charge and entrance tickets to Nanshan Culture Zone for max.2 adult/room/night. 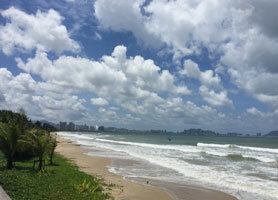 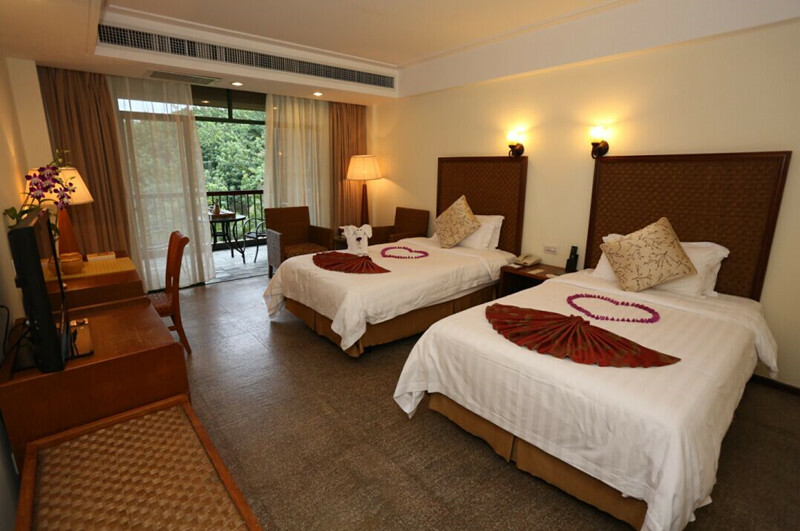 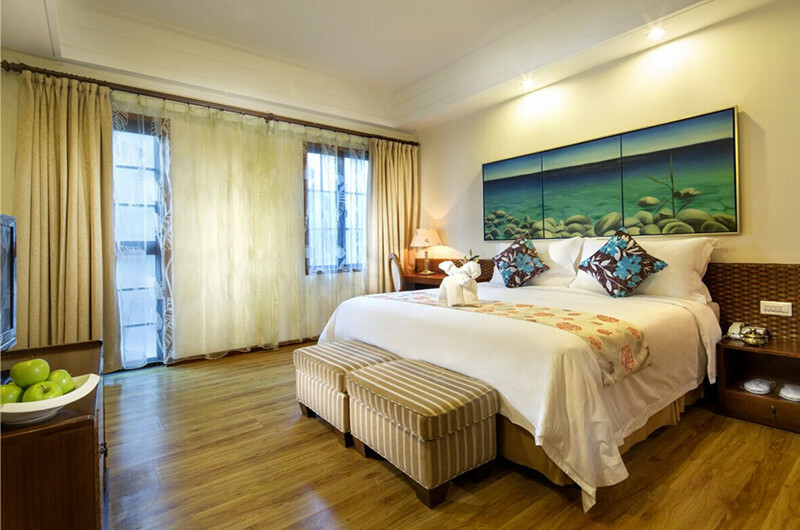 Extra bed: CNY380/night with 1 person's buffet breakfast, local tax, service charge and entrance fee to Nanshan. 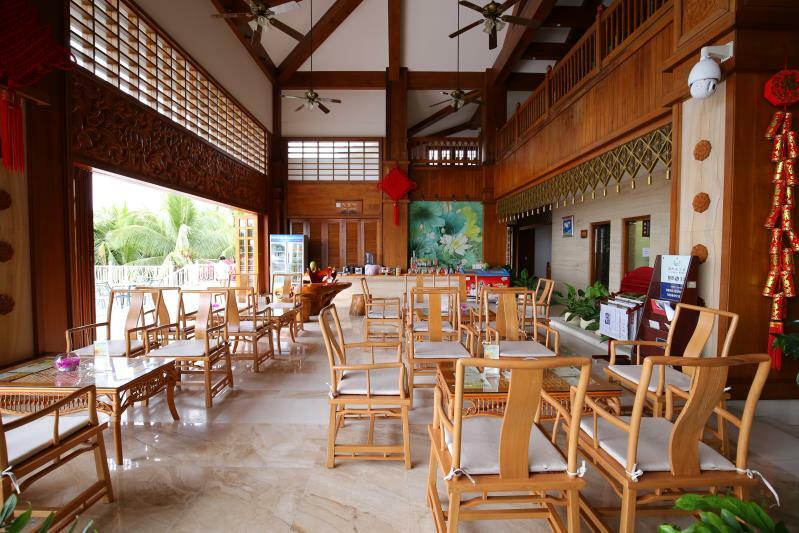 Extra breakfast: CNY68/person (above 12 years old). 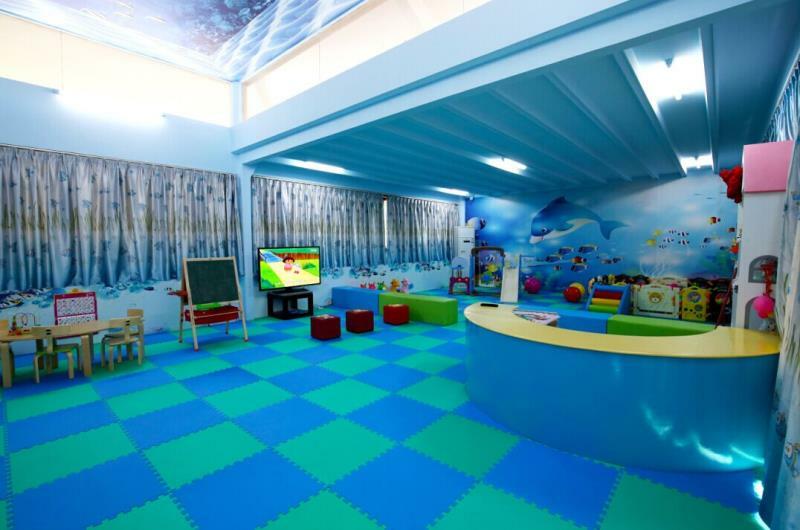 CNY38 for children 1.2-1.4 meters in height, free charge for children under 1.2 meters. 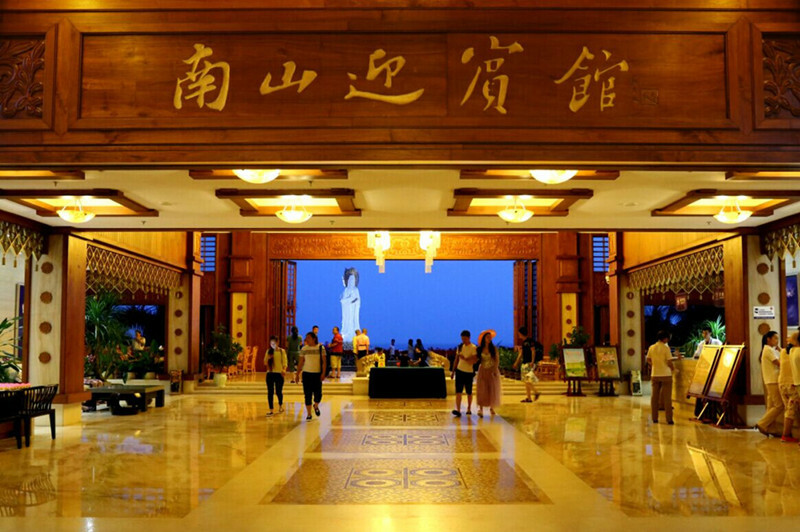 Real Good Money Value if you wish to visit Nanshan Buddhism Culture as the single entrance ticket costs CNY150/person. 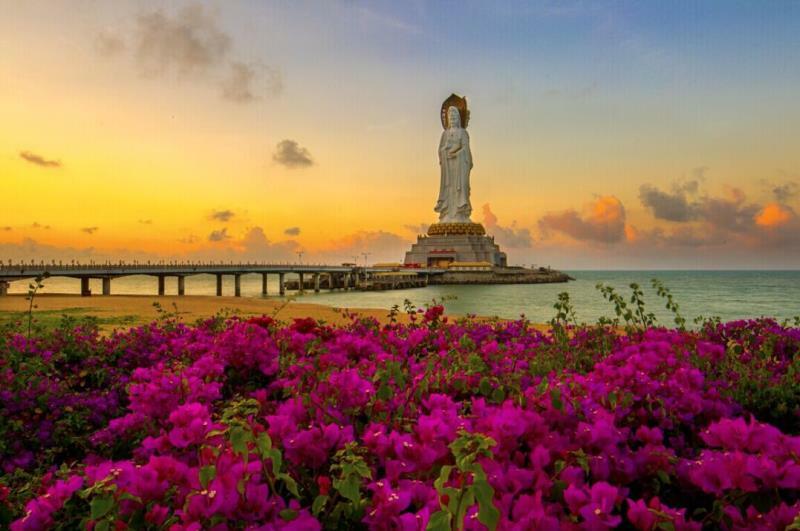 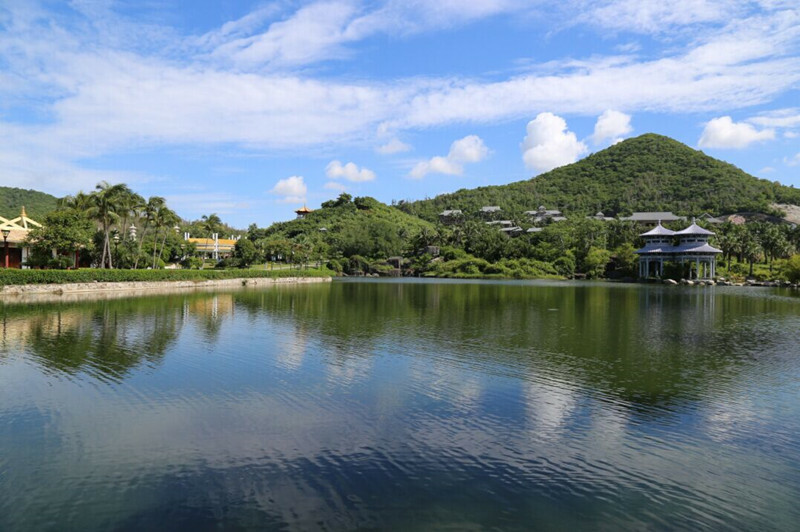 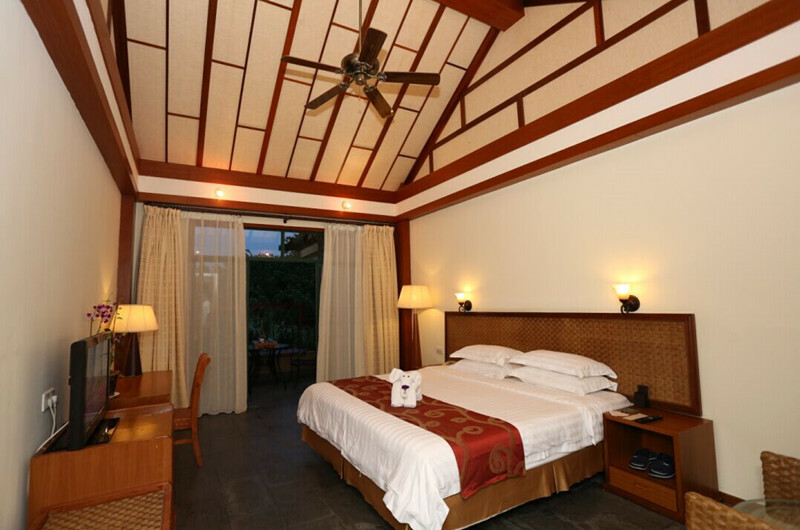 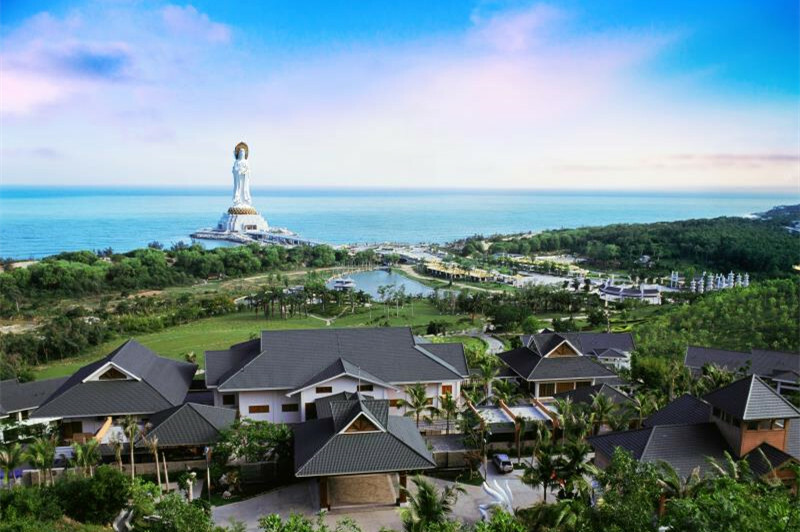 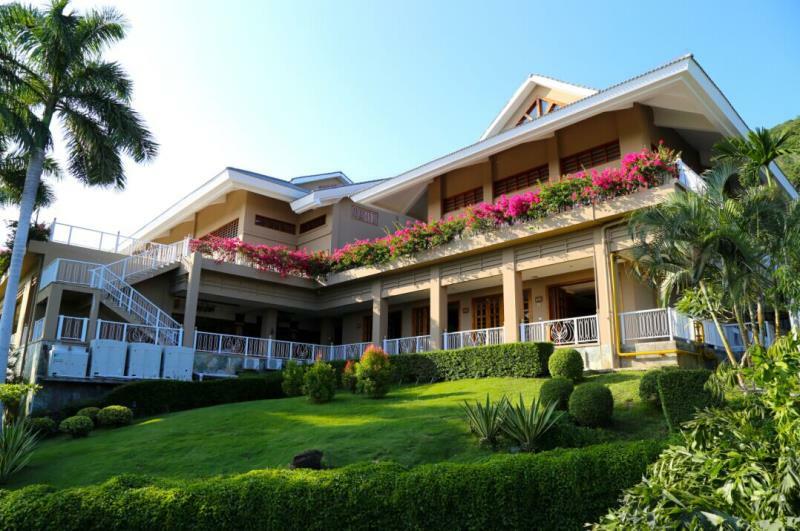 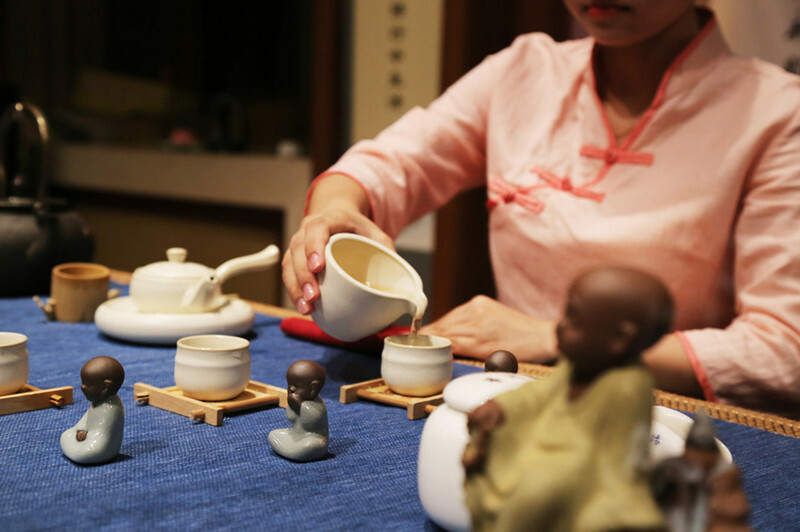 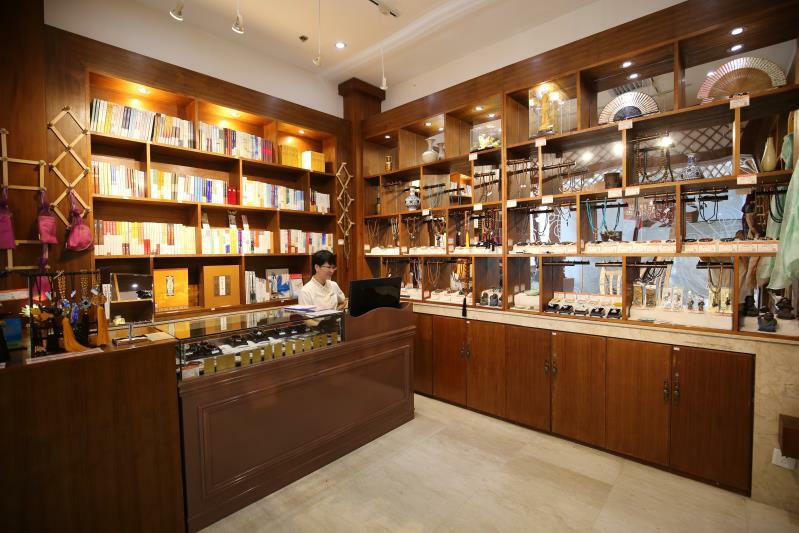 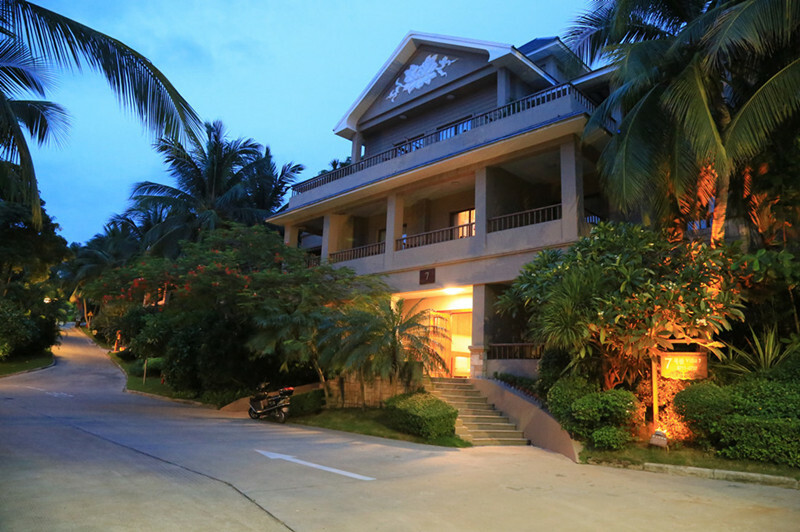 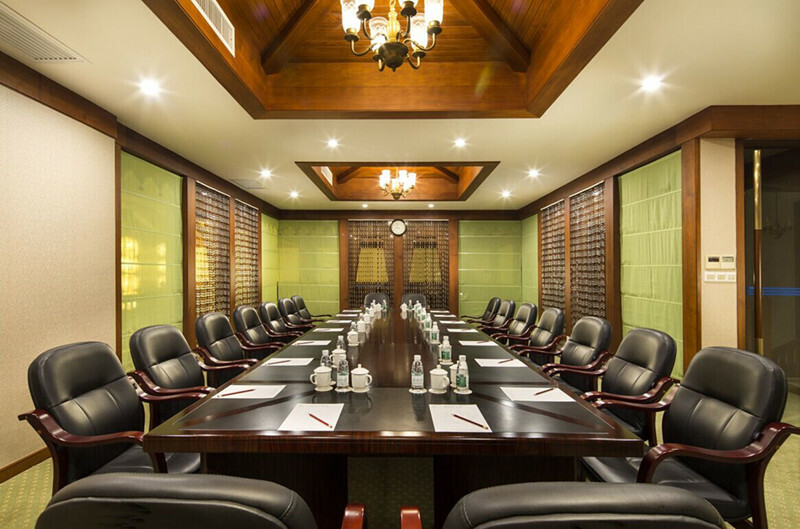 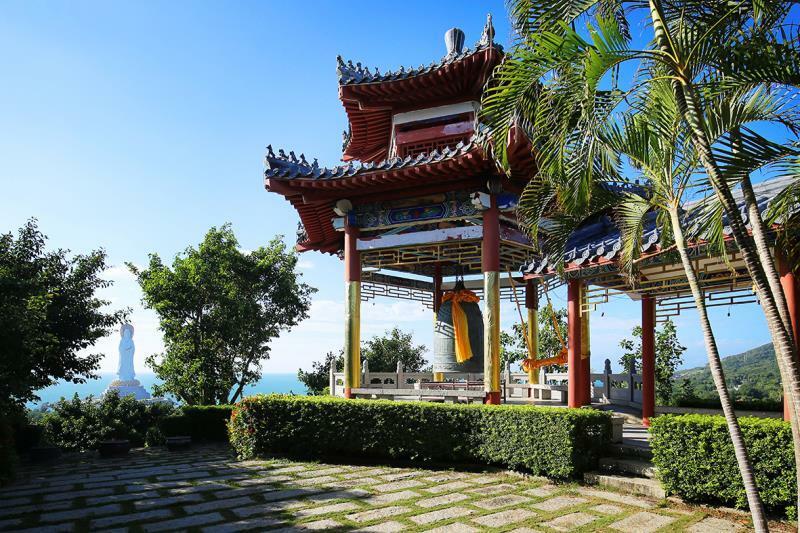 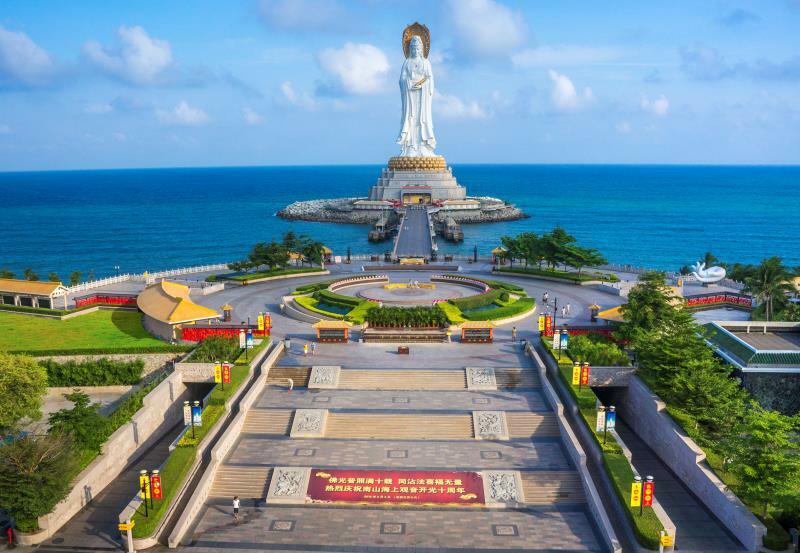 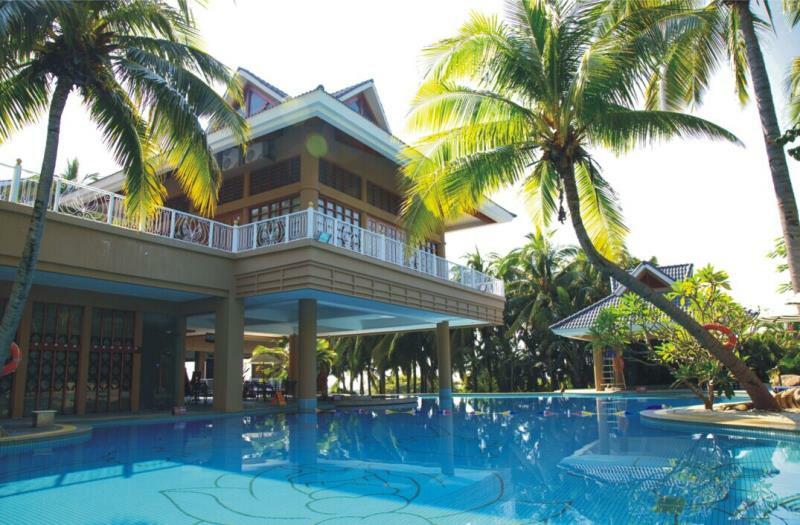 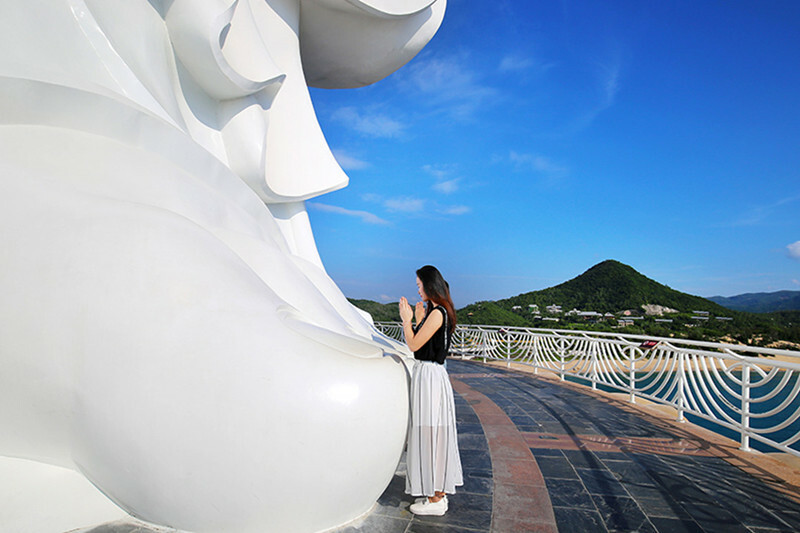 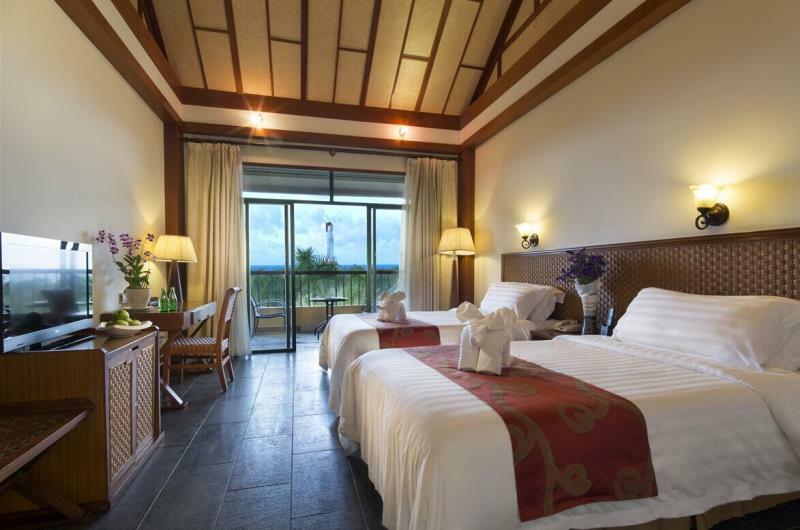 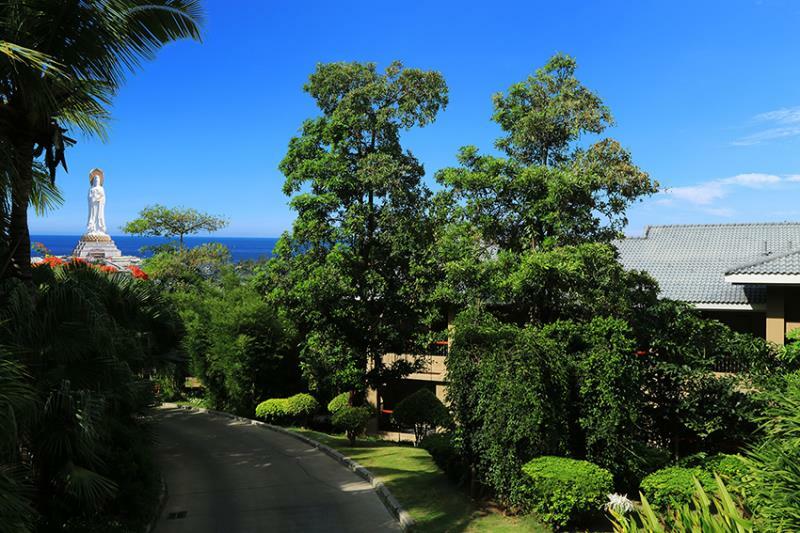 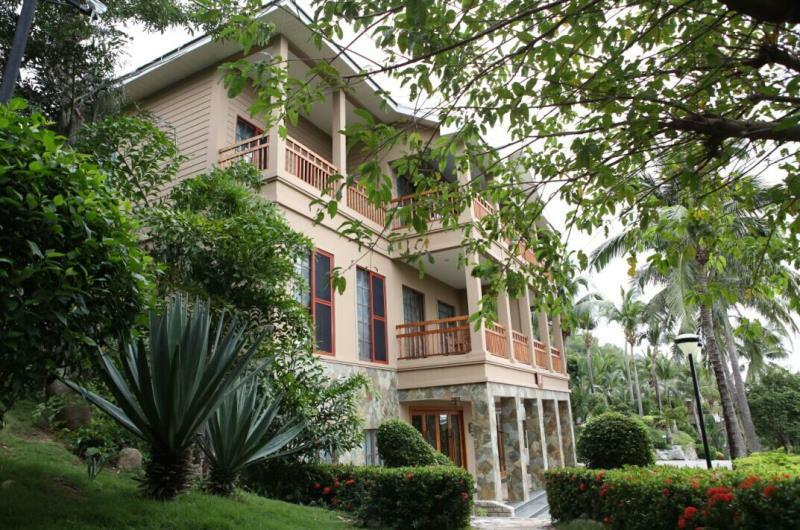 Right in the Nanshan Buddhism Culture Center facing the Gyunyin Buddha, 40 minutes driving distance from Dadonghai Sanya, 50 minutes from Yalong Bay, 30 minutes from Sanya Airport and 30 minutes from Downtown Sanya.